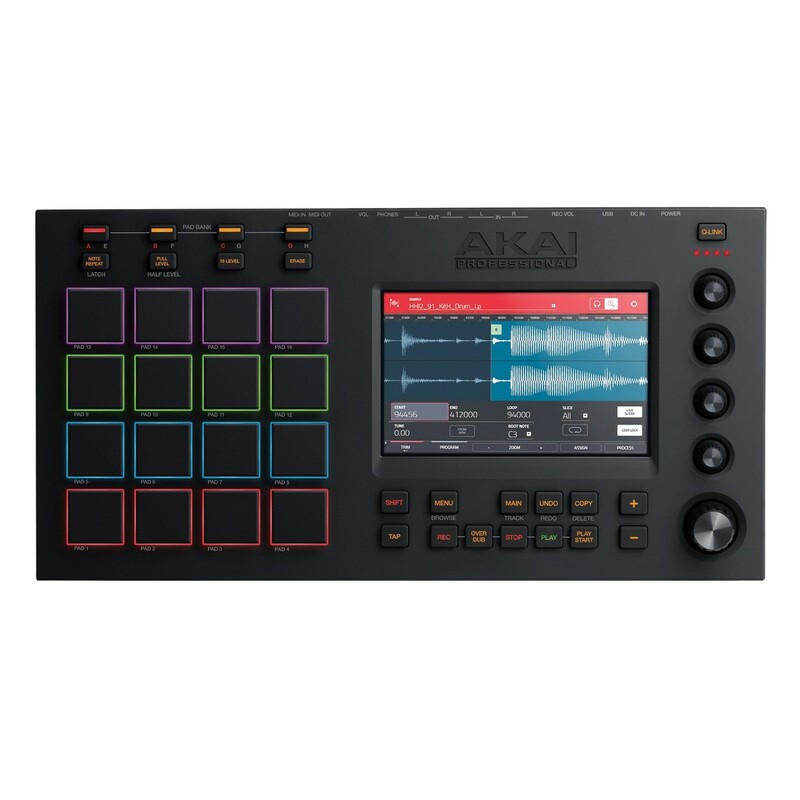 The Akai MPC Touch Music Production Sequencer is a brand new addition to Akai's popular MPC series which allows you to create, sequence and perform all from a compact and versatile unit. 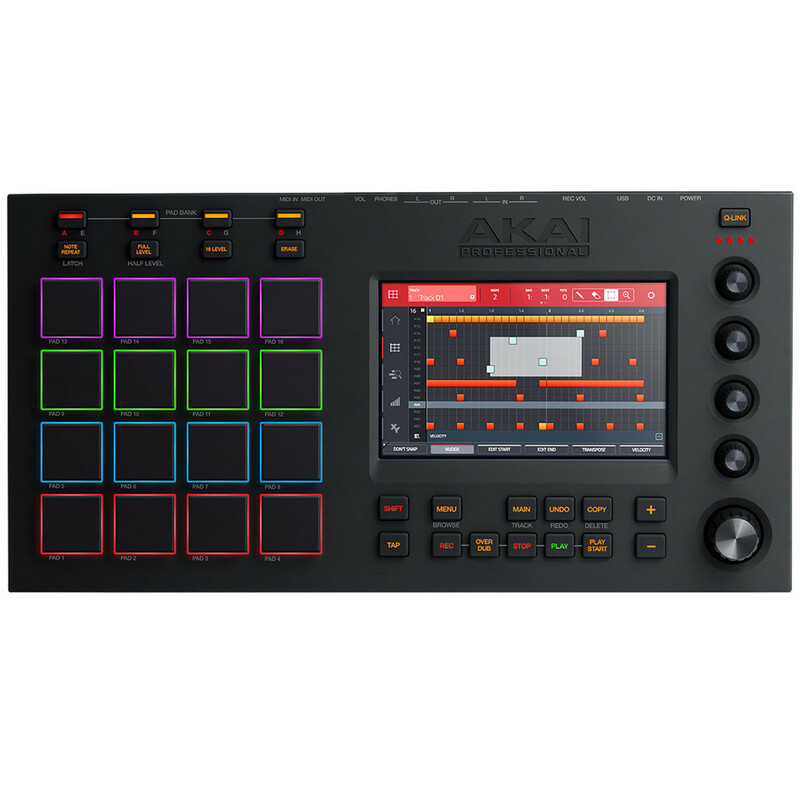 With 16 RGB backlit pads, rotary controls with push functionality, backlit buttons and an incredible 7 inch multi touch screen the MPC Touch is the ultimate tool for creating music quickly and professionally. 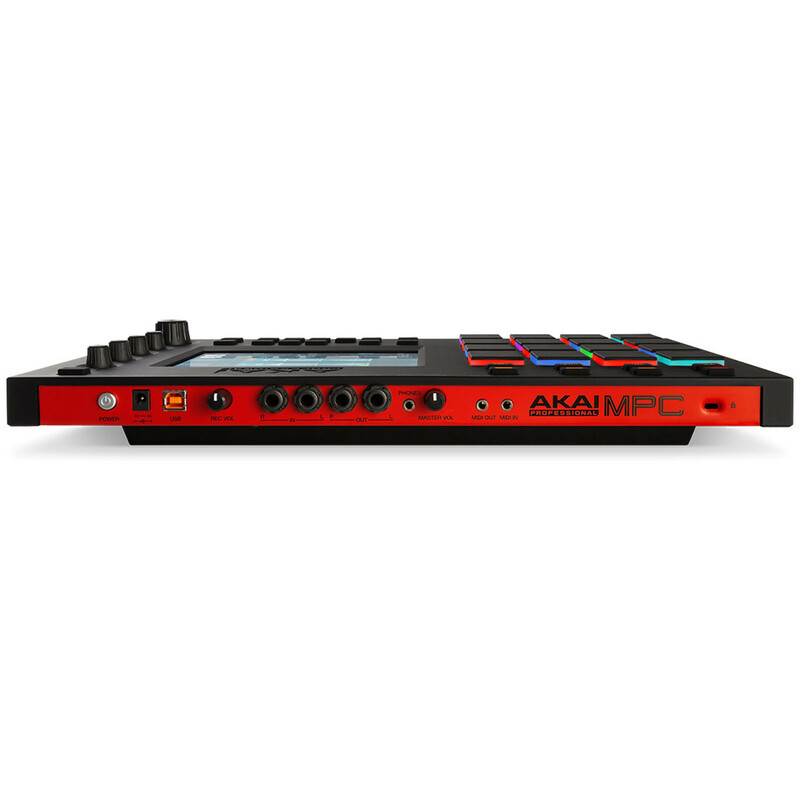 The Akai MPC Touch also features USB and MIDI connectivity as well as a 2 in/out audio interface and headphone connectivity for integration into a range of setups. 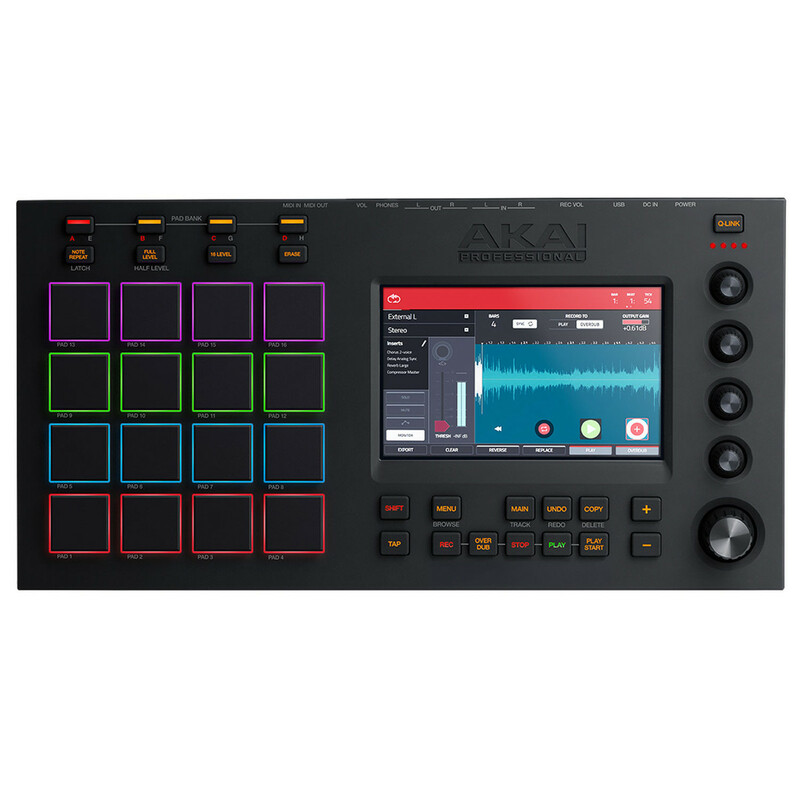 The Akai MPC Touch is an innovative new piece of hardware which allows you to create professional and detailed tracks with just your fingertips. Optimizing workflow with an innovative 7 inch multi touch display you can pinch waveforms, draw MIDI events, adjust envelops, chop samples and even add effects. Pair this with the already classic MPC sounds and feel the Touch offers incredible creative potential in a compact and portable unit. Incorporating 16 velocity sensitive pads you can create drum patterns, sequence MIDI and control a range of parameters in real time. Additionally each pad is RGB backlit perfect for performance in dark environments. Furthermore the thick nature of the rubber allows a long life span perfect for frequent use. 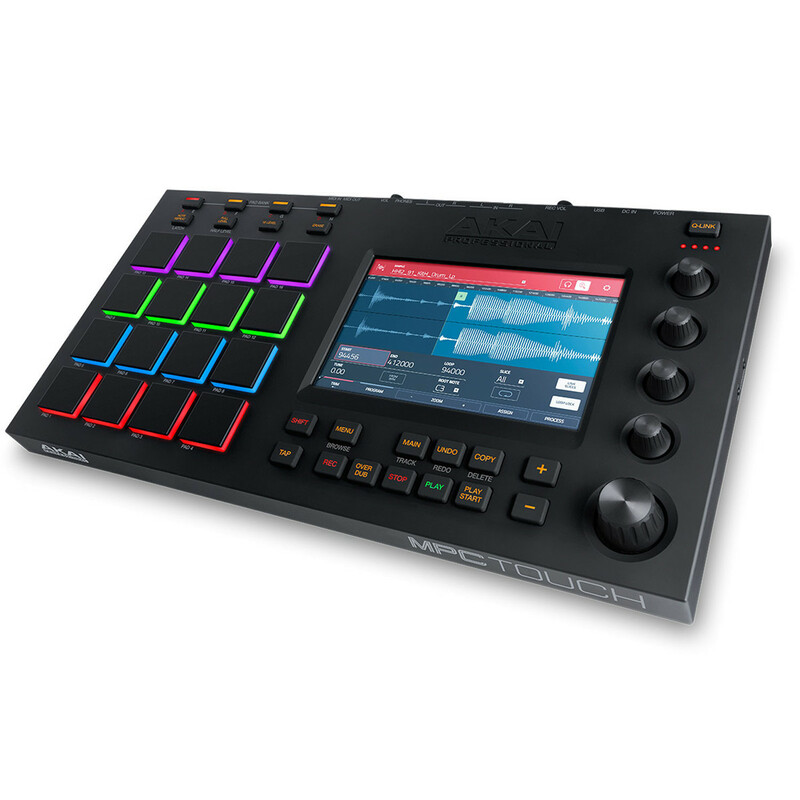 With USB and MIDI connectivity the MPC Touch can be directly integrated into your favourite digital audio workstations and be connected to other MIDI equipment for versatile applications.